You need to send your car away. Far away. And you won’t be able to drive it there. This may seem strange, because isn’t that what your car is for, to get you places? But in many cases car owners are unable to drive their cars to their destination and that is where towing companies come into the picture. Whether you’re shipping a car you bought online or you’re shipping your car to a new home, you want it to reach its destination safely and in a timely manner. But what must you, as the car owner, do in order to ensure smooth shipping of your car? 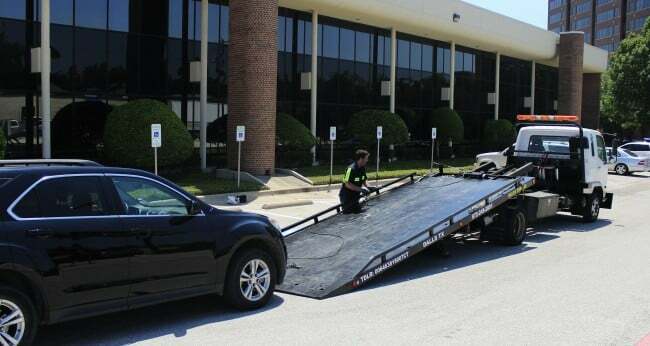 The first thing you need to do is find a good, reputable towing company that does long distance towing. Do your research, both online and off. 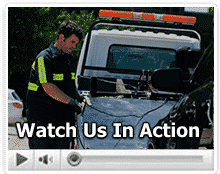 Look up towing companies in your area and read their websites, what services do they offer? Do they have testimonials on their site? Concurrently, speak to people you know who have shipped cars long distances, speak to friends and friends of friends, it’s always best to hear about other people’s experiences. Once you’ve found a company ask them for a quote, most companies will give you a free quote. If you have any questions now is a good time to ask them. Ask them anything that you are unsure of, they’ll understand that your car is very valuable and you want to make sure it is in the best hands. You will need to tell them your timeframe, when you need your car to reach its destination and make sure that they can meet your deadline. Before shipping day make sure that all the paperwork is ready and that you have copies of every paper and form that you need. Check that you have contact details for the company and for the driver and that you know how to track the car on route. Make sure that both the pickup and drop off locations are accessible to the tow truck, and if necessary make changes to your plan. Now all that is left is to prepare the car for shipping. Wash your car before it is picked up. At pick up the driver will inspect the car for any existing damages, and it will be easier to notice any if the car is clean. Also, remove all antennas from the outside of the car. Remove any accessories that are on your car, for example a bike carrier, and take all personal items out of the vehicle. Make sure that your gas tank is about a quarter full. Give the operator your car keys. The U.S. Department of Transportation requires the driver to hold a key for the doors, ignition, trunk and glove compartment. And last, don’t forget to disarm the alarm.